A third-generation real estate broker in the Venice market area, Brad Tritschler has admirably upheld his family’s record of success and integrity in the business. 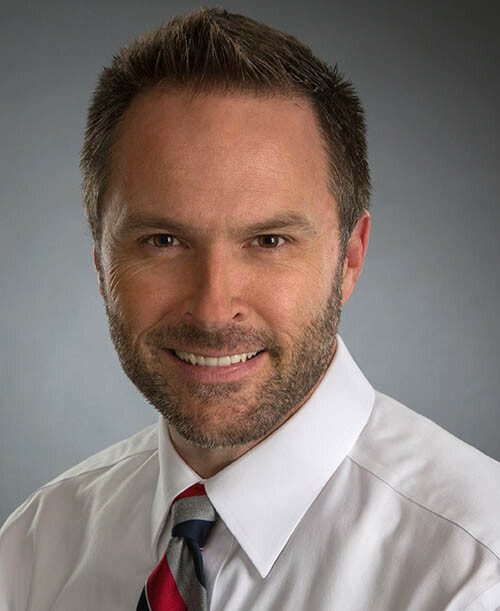 Licensed as a sales agent in Florida since 1992, Brad also holds his broker’s license and has excelled in his field with an accomplished reputation for quality service and results. 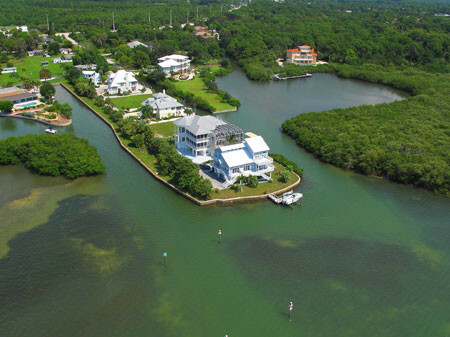 Looking for Venice Florida Waterfront Real Estate? Call Brad Tritschler 941-716-1042! 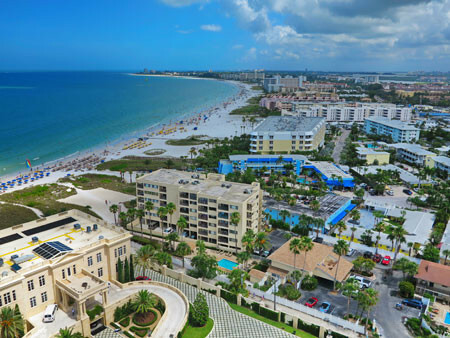 nativeflagent.com is intended for people searching for Venice Florida real estate and the real estate in the surrounding communities of Sarasota, Longboat Key, Siesta Key, Osprey, Laurel, Nokomis, Casey Key, Englewood, Palmer Ranch, Lakewood Ranch, and Manasota Key. 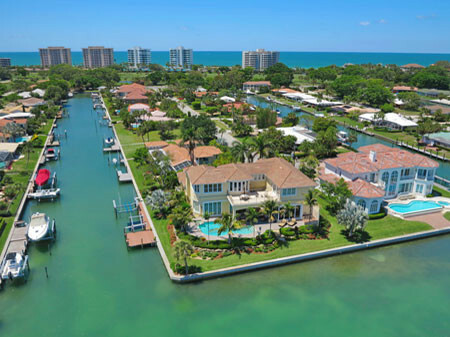 My website offers direct MLS access to the latest listings for homes and land, including waterfront, new construction, condominiums, short sales, and vacant land. Sotheby's International Realty is a registered trademark licensed to Sotheby's International Realty Affiliates LLC. Each Office Is Independently Owned And Operated. All information on this website is deem reliable, but not guaranteed.